Its time for my favourite blog post, where we can look to the month ahead and plan our food and drink adventures. June starts with a gin masterclass at The Bureau. If wine is more your tipple then the Argentinian Wine Dinner at Opus or Rhone Valley wine tasting at the Leamington Wine Company might be for you. 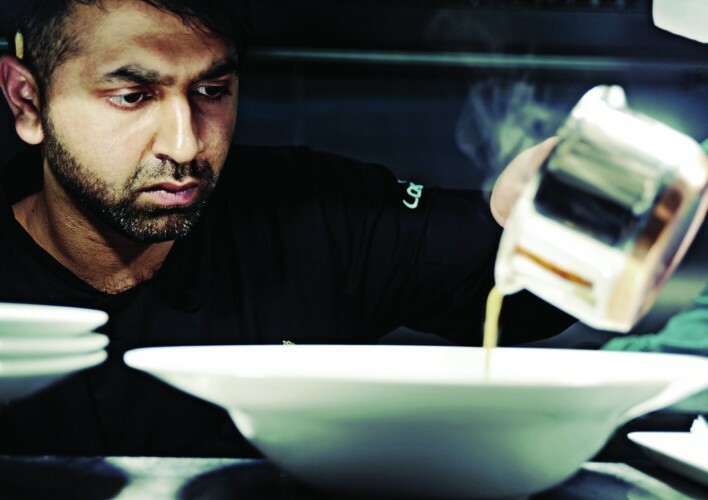 Dive into the seafood recipes of Kerala, in the Pop Up Dosa dinner at the Hare and Hounds and experience the Best of British and European ingredients as Peel & Stone prepare a five course dinners for guests. If you dare, venture to The Electric Cinema where acclaimed food artist Annabel de Vetten will be serving twisted culinary delights during the Hannibal screening. 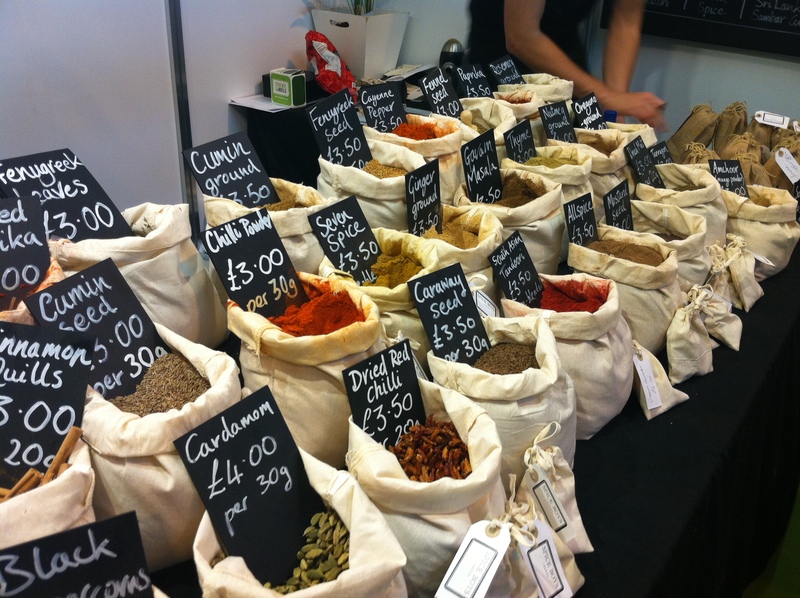 Mid month the UK’s biggest consumer food show rolls back to the NEC. New chefs for the BBC Good Food Show Summer include Michel Roux Jnr, the Hemsley sisters and Andy Bates. For a Father’s Day present with a bit more bite, The Original Patty Men are one of the challenging teams at the UK Burger Battle in Digbeth on Sunday 21 June. At the end of the month, employees and visitors can pick up some tasty treats at the Local Produce Market in Brindleyplace which is back for the summer months. All in all another appetising month! 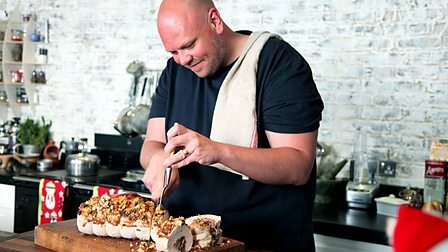 June is just over the horizon and it is shaping up to be a great month for food and drink events, Starting with the very familiar BBC Good Food Show Summer. From Thursday 12 to Sunday 15 June, the BBC Good Food Show Summer sets up camp at the NEC for a long weekend of eating, drinking, cooking and shopping! Your favourite TV chefs Paul Hollywood, Mary Berry, James Martin, Tom Kerridge and MasterChef judge John Torode will be on stage. Katy Truss has the enviable job of sourcing producers to take part in the Producers’ Village, who are bound to tempt you to buy something. Head for the BBC Good Food Bakes & Cakes Village as the place to learn new techniques, watch demonstrations and buy everything you need to bake like the experts from baking specialists and cake-crafters. 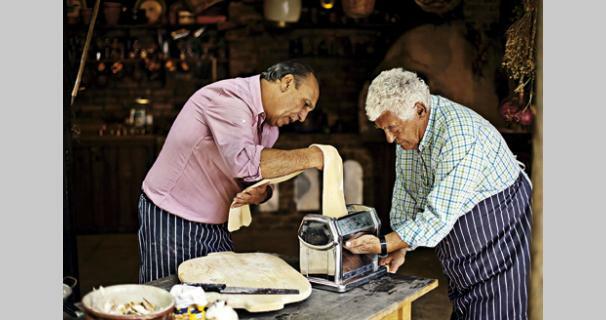 Gennaro Contaldo and Antonio Carluccio, Two Greedy Italians, are new to the show this year. This is The Summer Kitchen hosted by Lisa Faulkner is a new stage that is free of charge and there’s no need to book. 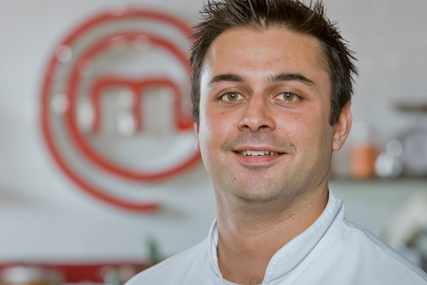 Come along to see up and coming culinary talent, renowned chefs and winners from your favourite TV programmes, including MasterChef’s Dhruv Baker. To be in with a chance of winning a pair of tickets to the BBC Good Food Show, simply like this post or RT my tweet @midlandsgourmet to enter the competition and I will select a winner at random on Wednesday 4 June. If you don’t win, you can still get 15% of the ticket price, using the MG20 code at the checkout! I met Aktar Islam, the chef and co-owner of Lasan and Fiesta del Asado, at the BBC Good Food Show Summer. In between his interviews and demonstrations, we talked about his favourite ingredients, Birmingham as a culinary destination and his plans for the future. Read my interview on the Profiles page. Yesterday I was at the opening day of the BBC Good Food Show Summer. Whether you’re visiting for the first time or are a seasoned visitor, here are my five top tips for making the most of the show. 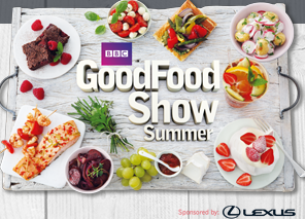 The BBC Good Food Show Summer app helps you to plan your day, with the latest theatre timetables, the show floorplan and current exhibitor list, ticket offers plus tips on accommodation and where to eat. Forget the hassle of pulling a trolley around or carrying bags, as you buy products leave them at the drop off point to collect later. They all have great stories to tell and one of the main reasons for them being at the show is to find out more about their customers. 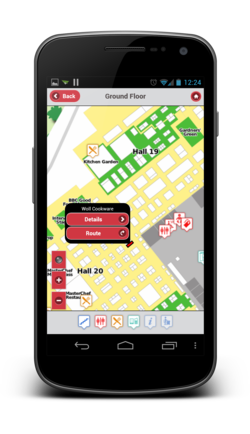 Many producers launch new products at the show, so you can be among the first to try something different. The atmosphere in the theatres is buzzing and you get to see TV chefs in action. This is the biggest consumer food show in the country, where 41 chefs and food personalities appear on seven different stages. This is a new feature for 2013. The four winners – The Jabberwocky, Ross & Ross, Squisito and Fresh Rootz are situated between the Good Food Show and Gardener’s World Live opposite the Visitors Entrance to Hall 18. Have a break from the crowds and some fresh air at the outdoor seating area. 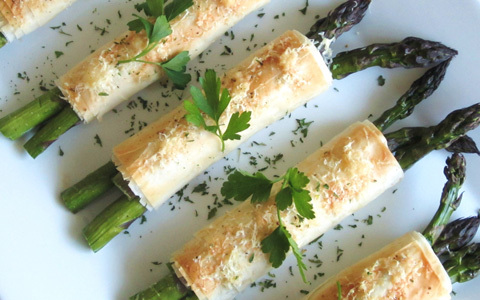 Which food events are you going to in June? From to a street food market to a medieval banquet, there should be something to tempt you on the Events page. 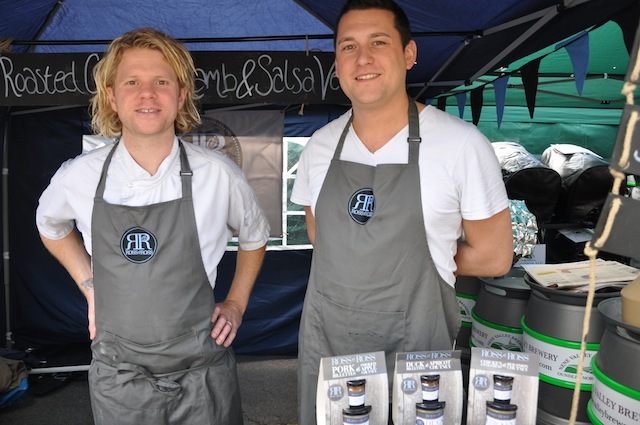 Congratulations to the four winners of the BBC Good Food Show competition for Best Midlands Street Food – Squisito, The Jabberwocky, Fresh Rootz and Ross & Ross Food. 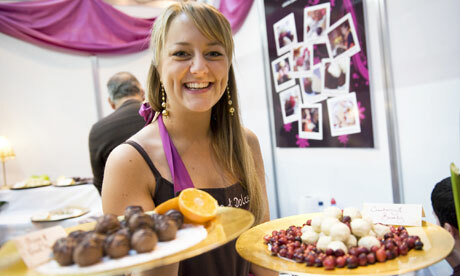 You can enjoy all of the winners’ tasty snacks at the BBC Good Food Show Summer from 12 – 16 June at the NEC. When the BBC Good Food Show invited me to take part in a campaign to find the best street food in Midlands, I had no hesitation in saying yes. The street food revolution started at farmers markets. 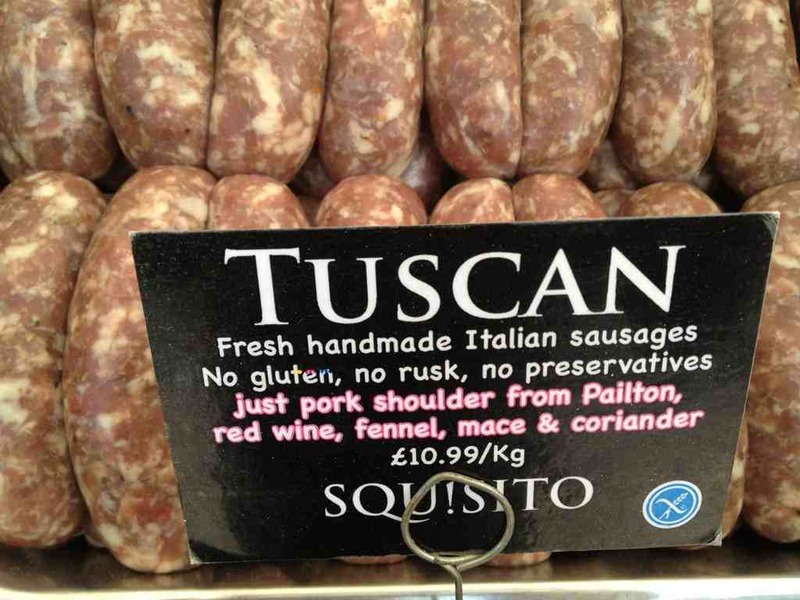 Stalls selling rare breed sausages next to organic rolls saw the benefit of working together to add value to their products, putting the sausages into rolls and selling them. The good idea spread to vendors who went to festivals and other events in their mobile units and a new food trend was born. 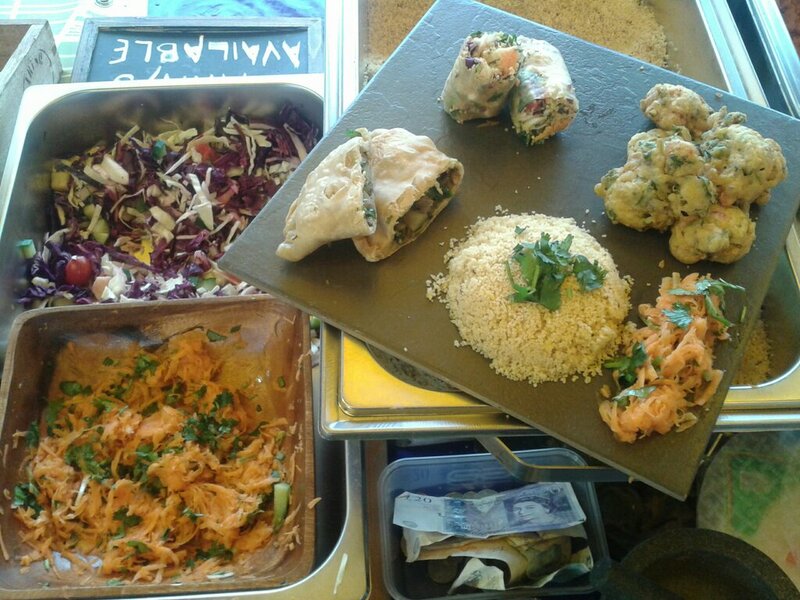 As the growth of pop-ups and supper clubs has shown, you don’t need the confines of a restaurant to enjoy great food. 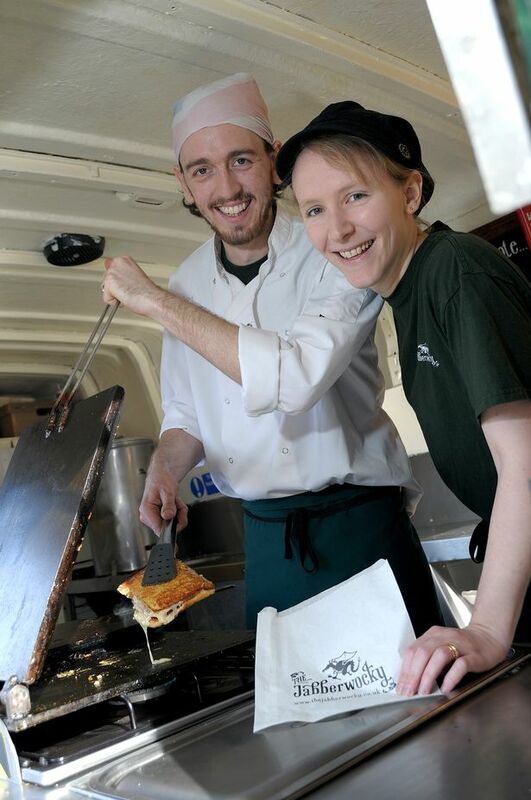 Some of the most innovative food in the Midlands is now being served out of trailers, carts and vintage vans. 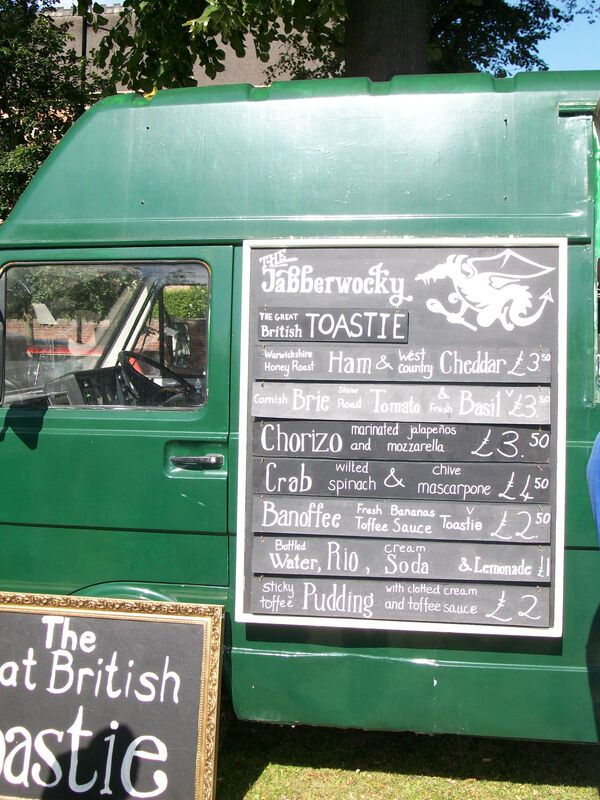 If you have eaten a gourmet toastie from The Jabberwocky, a Meat Shack burger of 28 day aged beef, a veggie wrap from Fresh Rootz or chicken fried in Belgian beer batter from Van29, then you will already be a fan. You can nominate your favourite street food at www.facebook.com/BBCGoodFoodShow or tweet @BBCGoodFoodShow using #MidlandsStreetFood before 16 April. 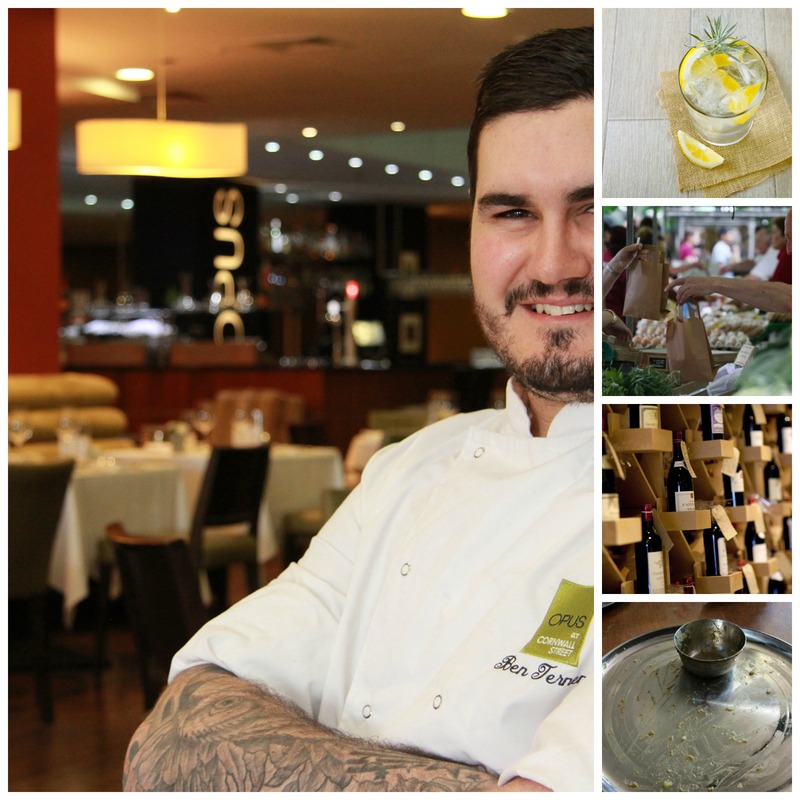 For details of the Squisito Supper Club, BBC Good Food Show Summer, Slow Food Week, Malmaison Western European Wine Dinner and Leamington Farmers Market, check the Events page.